We get asked A LOT which wedding suppliers we recommend. We only recommend people who we have worked with before and whose work we love, people we would love to work with again! 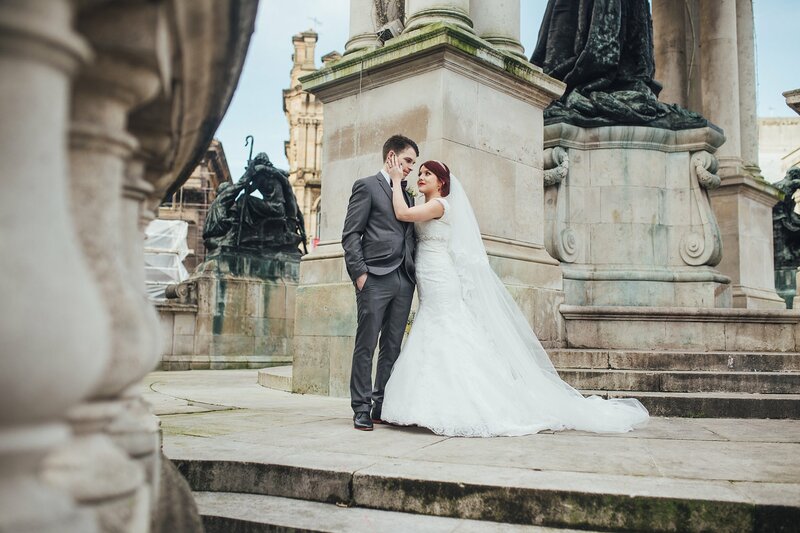 Boutique Brides of Crosby – These ladies are second to none, we have worked with them on several occasions and they have supplied bridal gowns and bridesmaid dresses for many of our couples! They are the nicest people ever!! Agnes & Bee – Wonderful and quirky bouquets, definitely original! Shannon Keegan – Another super talented lady who can do any look you ask for! The Dawn UK – An absolutely amazing band whose main aim is to get the dance floor filled! Bob Williams – Bob is your man! He keeps everything organised, fun and he’s a super nice guy too!